It’s been several years since this has happened to me, but copyright infringement of website content is still a very frequent occurrence for digital marketers. And while I am not a lawyer and this is not legal advice, when you have had website content stolen, copied or infringed upon, it’s best to act fast. Some issues can be let go — the occasional download of one of your images that you bought, or words or phrases that have been copied. But as marketing continues to be the main source for getting prospective clients, content marketing and digital assets are in great demand. Know how to protect yourself and your brand. The resources provided here can help you understand what you can do and how you can approach certain situations. When I blatantly had Web copy stolen from me, I didn’t know what to do. I went digging and to this day have used this advice. I came across some great information from Josh Dorkin of Biggerpockets.com at TimeforBlogging.com. 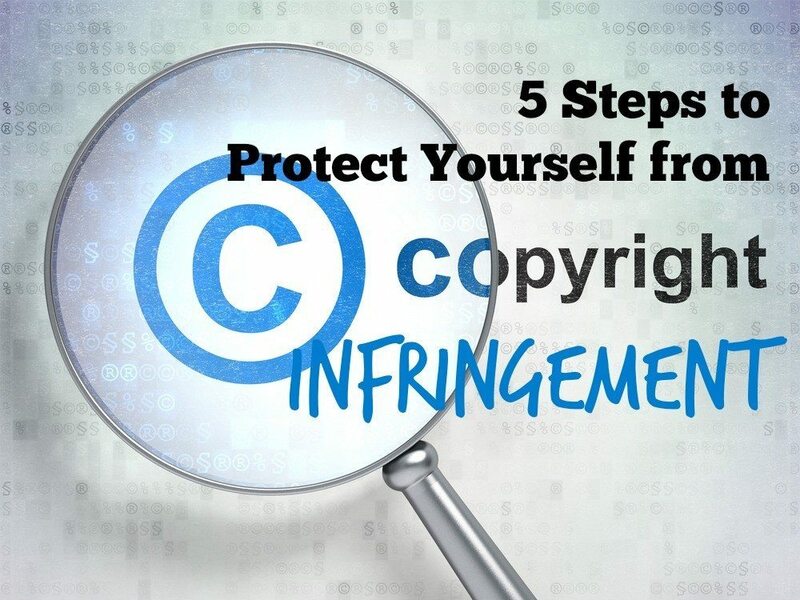 Copyright infringement is against the law, (United States Digital Millennium Copyright Act), and goes against most terms of agreements for search engines, Web hosts, and domain registration sites like GoDaddy. As it turns out, Google, Yahoo, etc., can be very helpful in dismantling a website that has violated this act. I found about the violator’s website, as I regularly check Copyscape.com. I even had the warning labels on my pages of my website. There is a FREE version that allows you to check up to 25 different pages of your website. YOU MUST CHECK ALL PAGES OF YOUR WEBSITE, not just your home page/domain name. Here, I found out who the owner of the domain is, and contact information like email address, phone numbers, etc. I found out where they bought their domain, and where the website is being hosted, as well as its servers. It will also give you the date the domain was bought, so you can prove your content was written first. Take down this information. Save to send to your lawyer, the search engines and all hosted providers. Heck, even throw in the pictures to the email you are going to send to the violator. Josh has a great template for an email you can send, or you can have your lawyer send it for you. Also read Yahoo’s Copyright and Intellectual Property Policy. Until then, take some nice Copyscape protection banners and put them on your site. It may not stop the violators, but at least you’ve given them fair warning. Laura Monroe is the director of industry engagement and social media for Inman News.